If your current salon isn’t quite cutting it and you need a new hair stylist in North Boulder, come visit North End Salon. It’s a full service salon with talented style experts who know cuts, color and highlights. They use only eco friendly products, like L’Anza, Redken and Deva Curl. Or treat yourself to more, like nail care, waxing, skin care—even massage therapy. What’s your New Years resolution? Get a jump-start to better skin in 2019 with a custom facial from one of North End Salon’s estheticians. It’s time to get your style on! 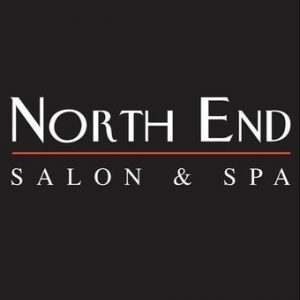 Call North End Salon today for a free consultation. Visit the website for monthly specials. You’re in good hands at North End Salon.